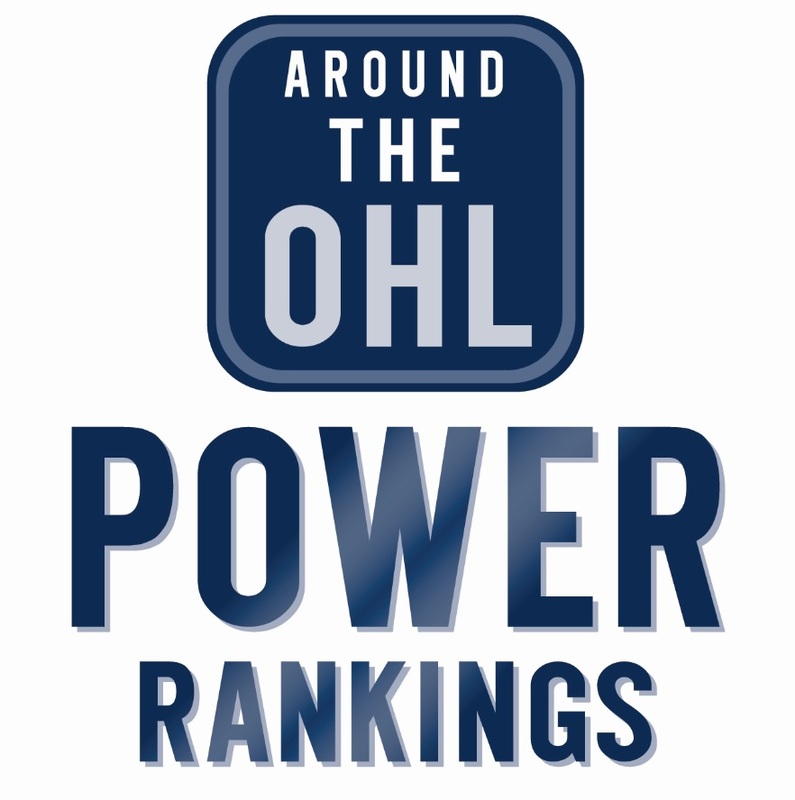 Los Angeles Kings prospect Jacob Ingham has been named the OHL Player of the Week, posting a 3-0-0-0 record with a goals-against-average of 1.26 and save percentage of .956. The Mississauga Steelheads netminder turned aside 86 shots in 190 minutes of action and was a perfect 6-for-6 in shootout attempts last week. He helped the Steelheads improve their Eastern Conference record to 26-21-5-1 and stand alone in fifth place. On Thursday night Ingham made 29 saves and earned first star honours in a 3-1 road win over the Central Division leading Niagara IceDogs. He played his way to first star recognition one night later making 30 saves in another win against first place talent edging the East Division leading Ottawa 67’s by a 2-1 score in the shootout. His week wrapped up Sunday with a 27-save performance and second star honours in a 3-2 shootout win over the Windsor Spitfires. It marked the second straight game where Ingham along with forward Cole Carter stole the show on home ice in the shootout with the netminder denying all three attempts and the captain scoring the winning goal. An 18-year-old from Barrie, Ingham is playing in his third season with the Steelheads who chose him in the second round of the 2016 OHL Priority Selection. The sixth round pick of the Kings in the 2018 NHL Draft is now the fourth goaltender to receive the award this season. Tags: Jacob Ingham, Los Angeles Kings, Mississauga Steelheads. Bookmark the permalink.